You and your party have made the arduous journey through the dungeon filled with monsters and you've found a magnificent treasure chest hidden behind a secret wall! The strangely pristine chest must be filled with gold and other amazing valuables. Why else would it have an unearthly glow? Despite the sorcerer's incessant blabbering about the chest being "evil" or full of "dark magics". Pffffft what could go wrong? 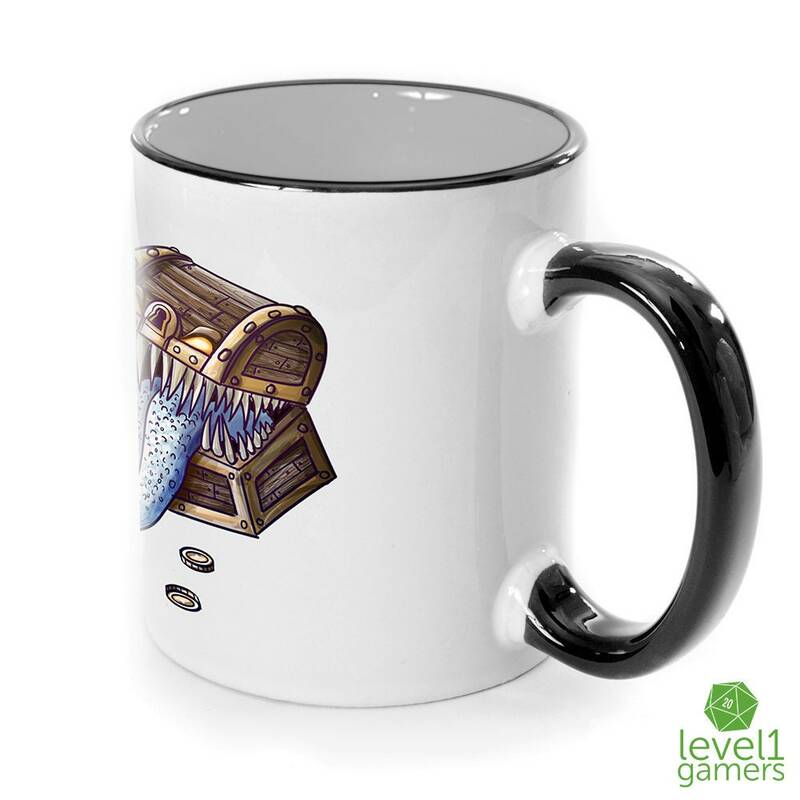 Well if you're one of the many adventurers who have witnessed this happen too many times, then this coffee travel mug is for you! 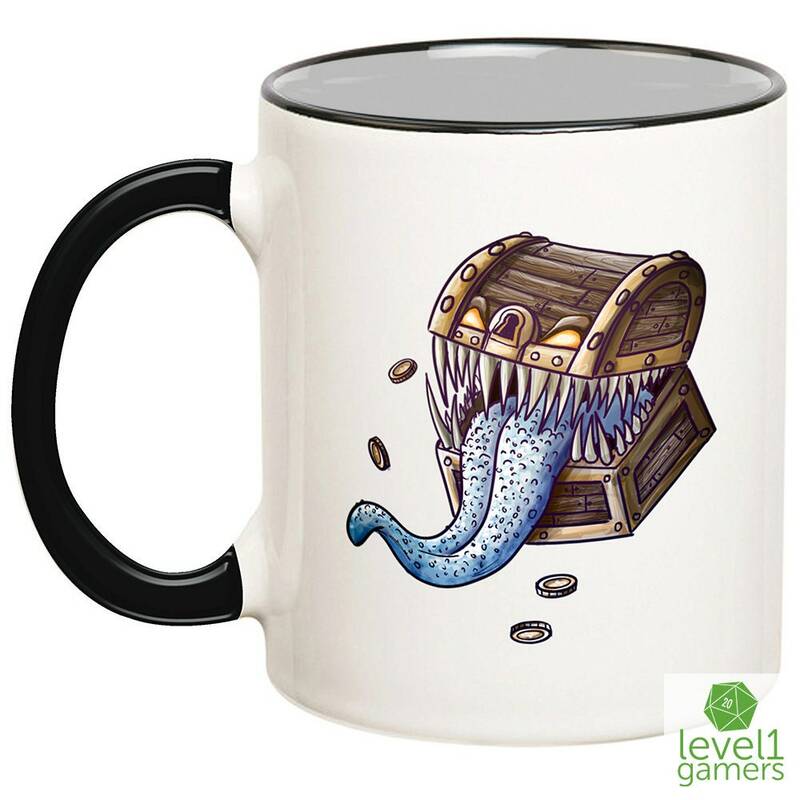 Celebrate being the smart one to survive a Mimic encounter with this fine white mug from Level1Gamers. 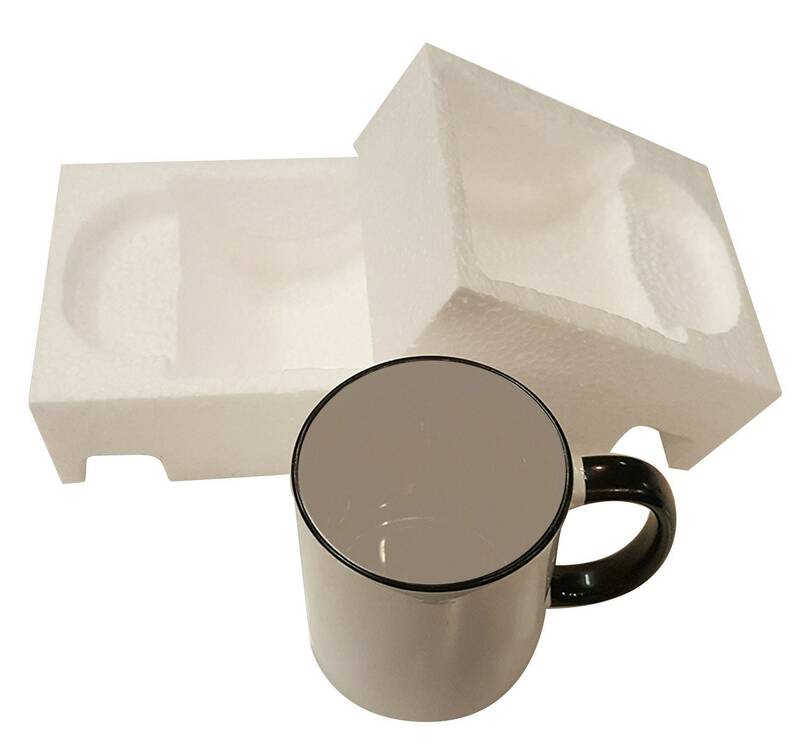 We use the finest sublimation inks to make the colors on your cup more vibrant and dishwasher safe. 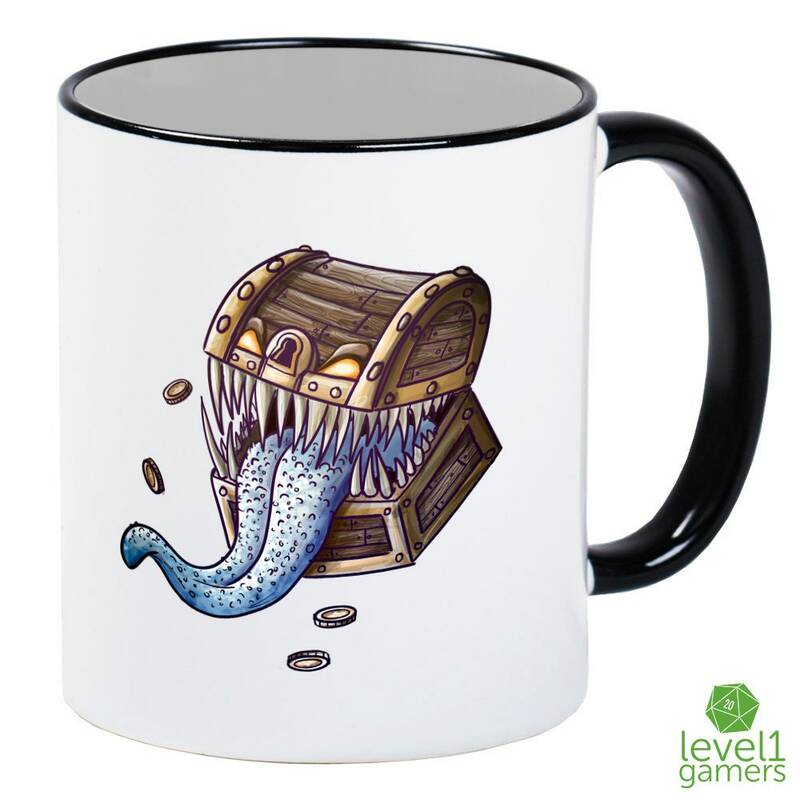 Get a Mimic on your mug and not in your face! 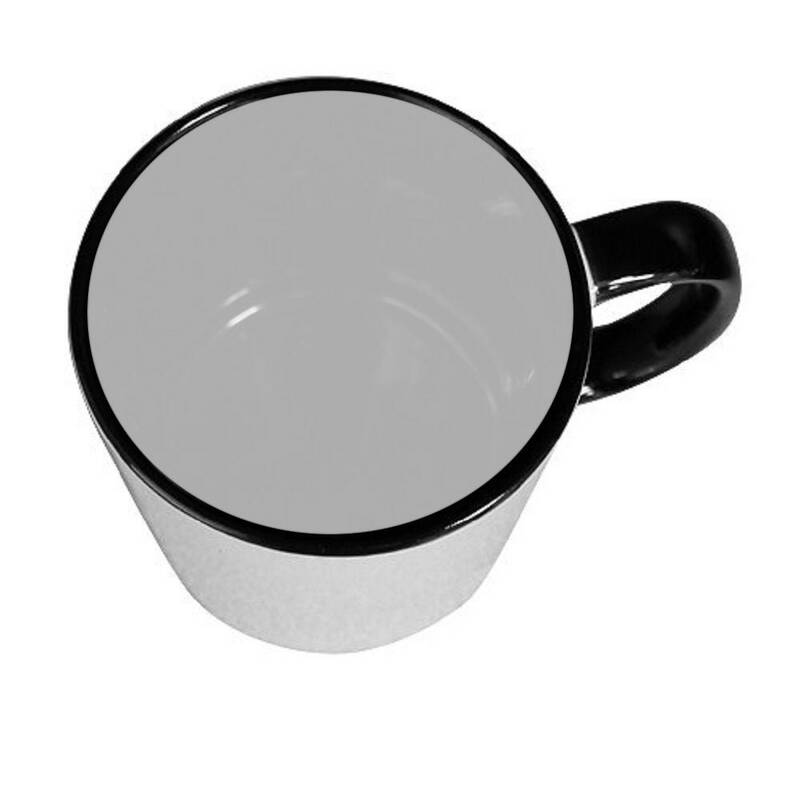 Buy one today.